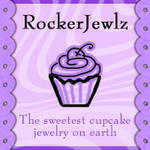 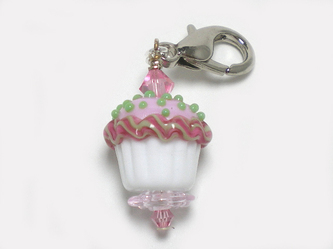 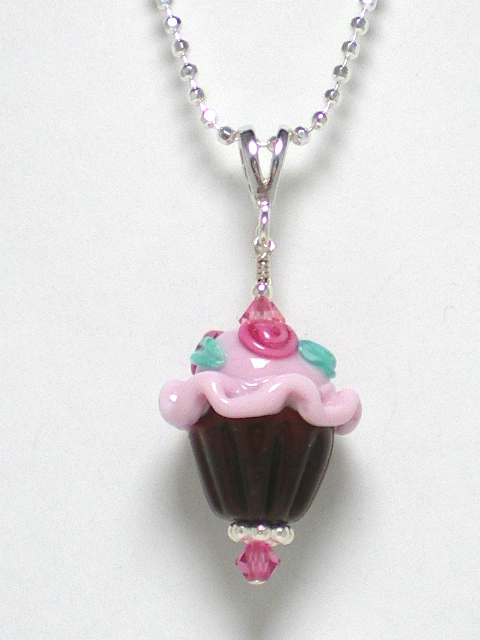 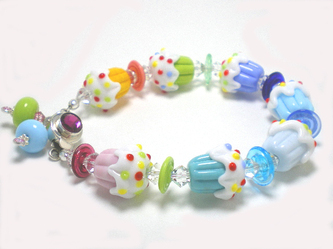 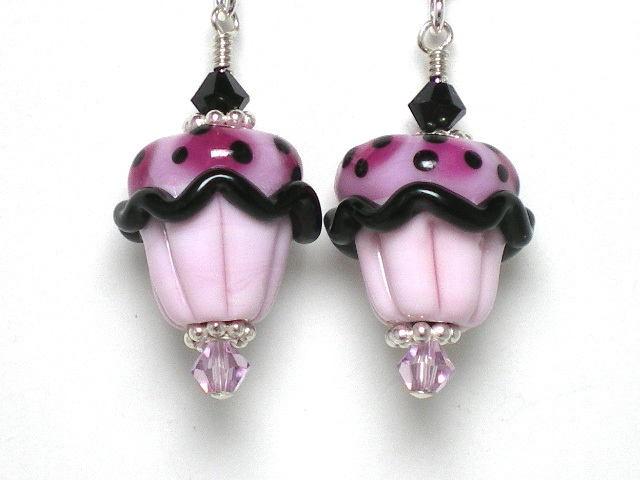 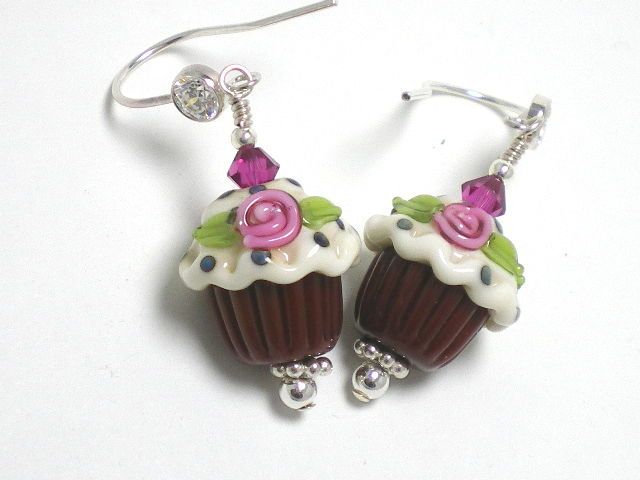 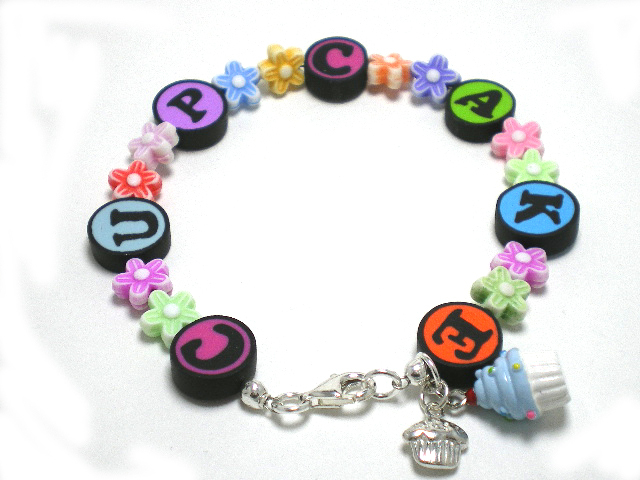 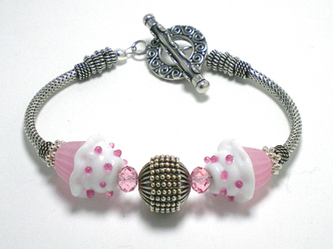 for the Sweetest Cupcake Jewelry on earth. 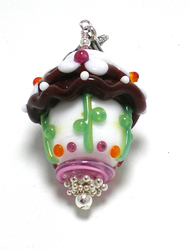 it can probably be transformed into glass. Contact me to make your vision come to life.